Carpal Tunnel Decompression procedure involves relieving pressure on the median nerve in the wrist by cutting a band of tissue. This helps to alleviate pain and other functional symptoms of carpal tunnel syndrome. What is the Carpal Tunnel Decompression surgical procedure? Carpal Tunnel Decompression surgical procedure involves the fibrous tissues in the wrist and palm of the affected hand. Why is the Carpal Tunnel Decompression surgical procedure Performed? Carpal Tunnel Decompression surgical procedure is performed for carpal tunnel syndrome, which is a disorder characterized by pain, numbness or tingling in the hand due to a compression of the median nerve that runs into the hand under a band of tissue at the wrist. The disorder does not respond to conservative treatment measures with pain medication and splints. Use of wrist splints and corticosteroid injections may be used to relieve symptoms. Usually, there are no alternatives to surgery once conservative treatments measures have failed in treating carpal tunnel syndrome. In some cases, a keyhole surgery using smaller skin incisions may be done using specialized instruments and a tube fitted with a camera. What is the Cost of performing the Carpal Tunnel Decompression surgical procedure? The cost of Carpal Tunnel Decompression procedure depends on a variety of factors, such as the type of your health insurance, annual deductibles, co-pay requirements, out-of-network and in-network of your healthcare providers and healthcare facilities. How is the Carpal Tunnel Decompression surgical procedure Performed? The Carpal Tunnel Decompression procedure may be performed under local anesthesia with/without sedation. A Carpal Tunnel Decompression procedure is usually performed in a hospital as an outpatient procedure. The procedure may be completed in less than half an hour. It is very important to provide the following information to your healthcare provider. This enables your healthcare provider in assessing the risks for the Carpal Tunnel Decompression procedure and helps avoid unnecessary complications. A physician will request your consent for Carpal Tunnel Decompression procedure using an Informed Consent Form. What Tests are needed, before the Carpal Tunnel Decompression surgical procedure? What is a Carpal Tunnel Decompression surgical procedure? Local anesthesia by injection and sedation by injection is administered for this procedure. 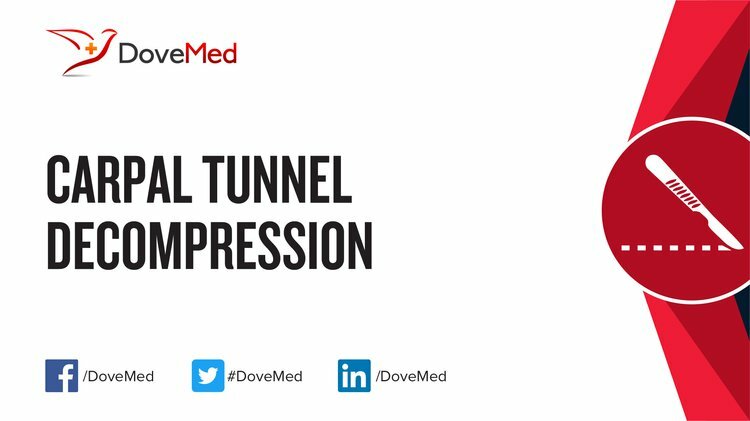 The blood loss during an uncomplicated Carpal Tunnel Decompression procedure is not significant. What are the possible Risks and Complications during the Carpal Tunnel Decompression surgical procedure? What Post-Operative Care is needed at the Healthcare Facility after the Carpal Tunnel Decompression surgical procedure? Usually no specific post-operative care is required after the procedure. Patients are usually discharged from the hospital the same day as the procedure. What are the possible Risks and Complications after the Carpal Tunnel Decompression surgical procedure? The prognosis after a Carpal Tunnel Decompression procedure is generally good. The surgery helps in symptom relief in a vast majority of individuals. What Post-Operative Care is needed at Home after the Carpal Tunnel Decompression surgical procedure? Complete recovery from the procedure may take a few weeks. Any tissue that is removed is disposed as per standard medical procedures. However, in some cases, the surgeon may recommend a pathological examination of the tissue. 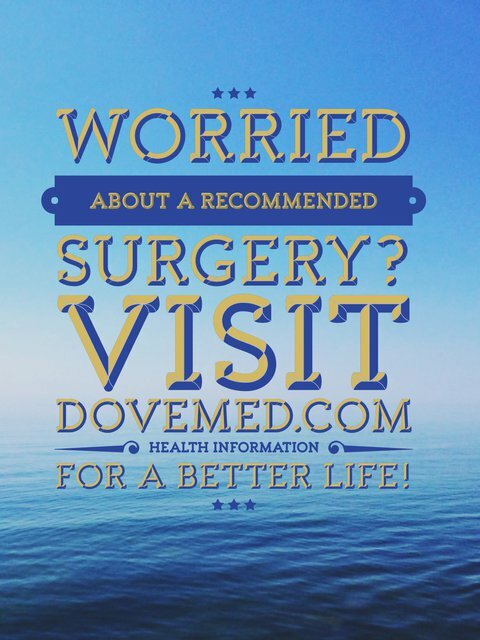 Who will you receive a Bill from, after the Carpal Tunnel Decompression surgical procedure? The patient is advised to inquire and confirm the type of billing, before the Carpal Tunnel Decompression procedure is performed.